A short sale may sound better than a foreclosure but it may impact your credit scores by as much 160 points just like a foreclosure. 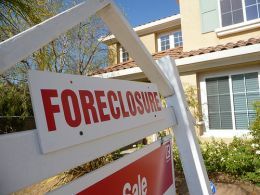 A deed in lieu of foreclosure allows you to return your home to the lender, without having to go through a formal foreclosure proceeding. 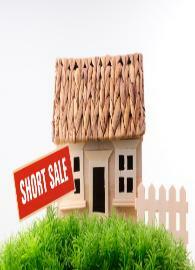 Get your lender to agree to a short sale instead of foreclosure it may save your credit from taking a huge negative hit. 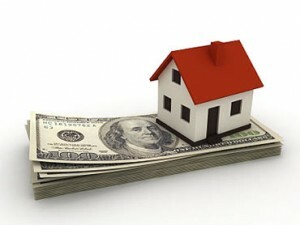 The Obama Administration’s Making Home Affordable Modification Program was introduced in March 2009. 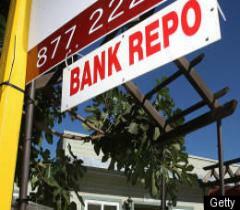 The Program is to address the foreclosure crisis. 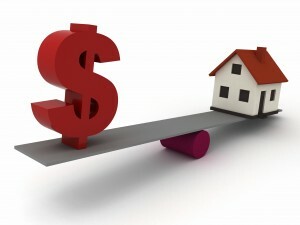 Defaulted homeowners can agree to bring their mortgage current over a period of time by paying an increased amount with a mortgage forbearance agreement. A mortgage loan modification also referred to as a workout or restructure plan permanently changes the terms of the original mortgage note.